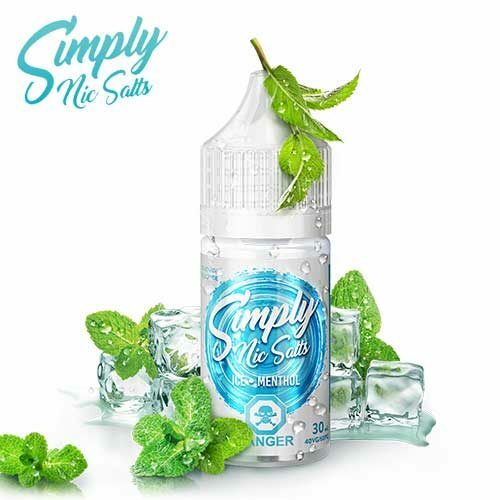 Ice Menthol by Simply is a fresh mint taste , perfect for all day vape! 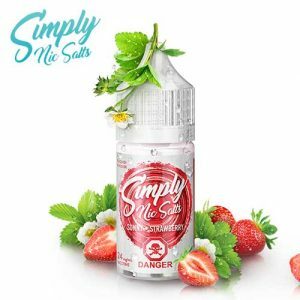 Sunny Strawberry by Simply is a sweetest Strawberry taste , perfect for all day vape! 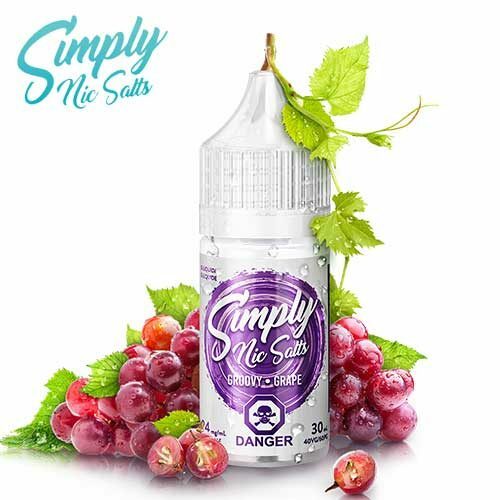 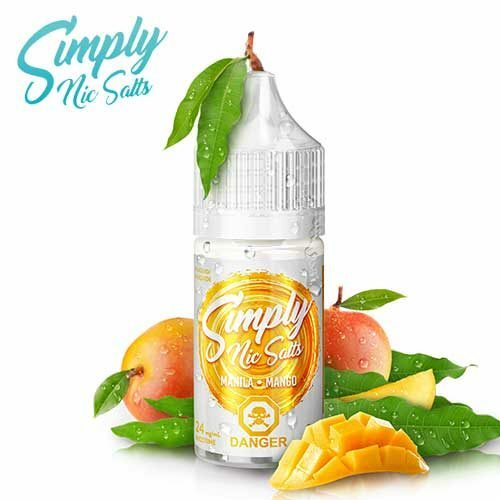 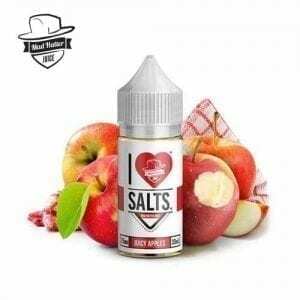 Simply Salts is Canadian brand of e-liquids . 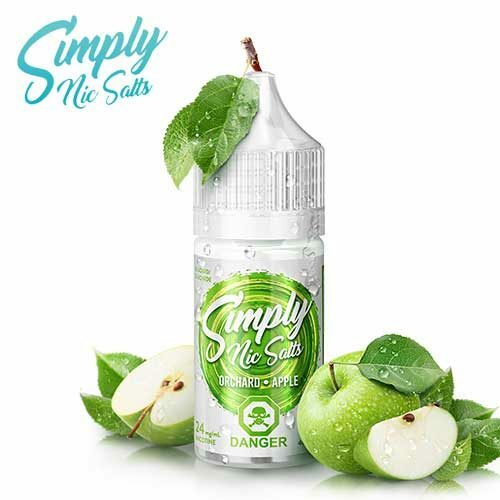 A series of 5 Juices with fruity flavors, and menthol flavors. 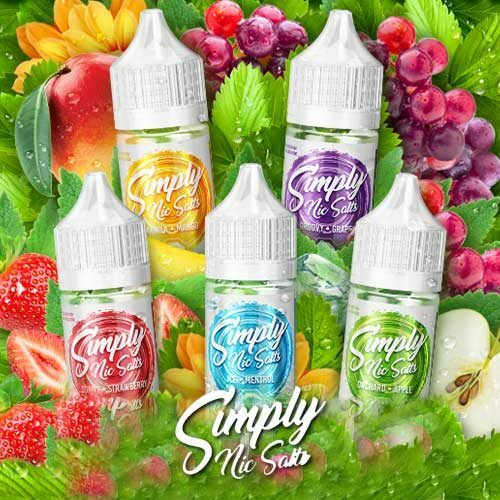 5 Juices, 5 all days hands down!